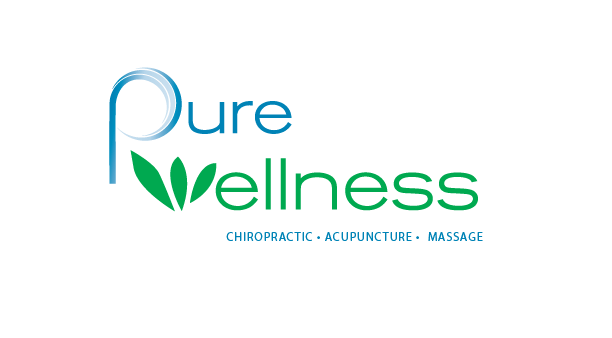 Let Us Help You Create Your BEST Health! • 1:1 Coaching, support & guidance for success! • Comprehensive & innovative lifestyle approach that helps you replace unhealthy habits with healthy ones that create a life long transformation! • Vibrant community of like-minded people who encourage & empower one another throughout their journeys! Whether you want to stay healthy, get healthy or not even sure where to begin, we have plans for everyone of every age and every stage of health. Contact Erica at (302) 828-8650 for more information!